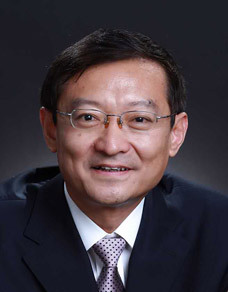 Ambassador ZHANG Ming was born in June 1957. He has a bachelor's degree. Ambassador ZHANG is married, with a son.